Welcome to ShadowGlen Golf Club! 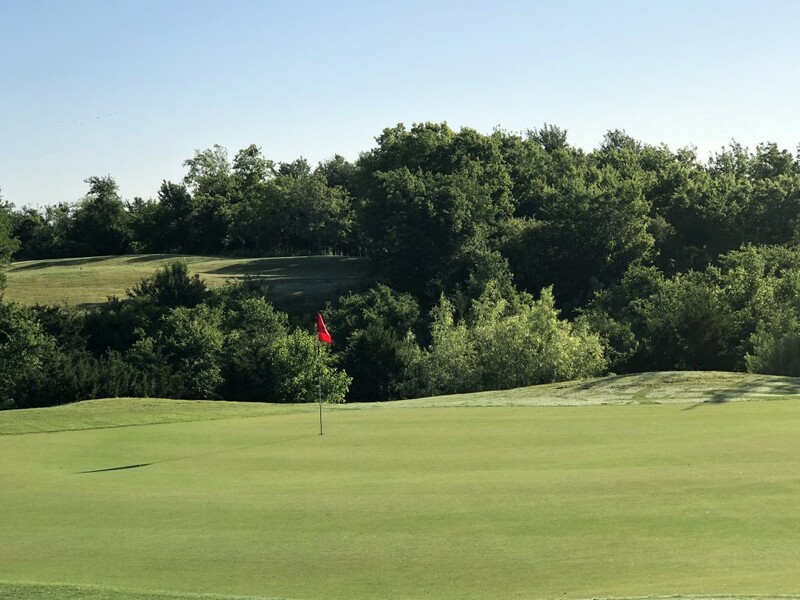 The rolling hills and undulating terrain provide a distinct golfing experience not commonly found in the area. The secluded front 9 drifts through the native terrain requiring your full attention with sharp elevation changes. The back 9, traditionally designed, wraps around multiple water features, proving to be a great test as you conclude your round.